Beautiful organic, raw crystals are hand wire wrapped with sterling silver and hang from a sterling silver chain. Choose from dark rainbow with pretty petrol like colours of purples, pinks, greens and blues, or pale rainbow with pastel shades and a milky quality. Perfect to team with braids and cut off shorts, or for a crystal or festival inspired wedding. 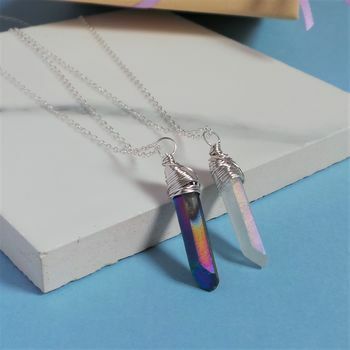 These crystals are an example of what you might receive, each and every crystal is unique so may have longer or shorter, wider or narrower, that's the beauty of these dainty necklaces. 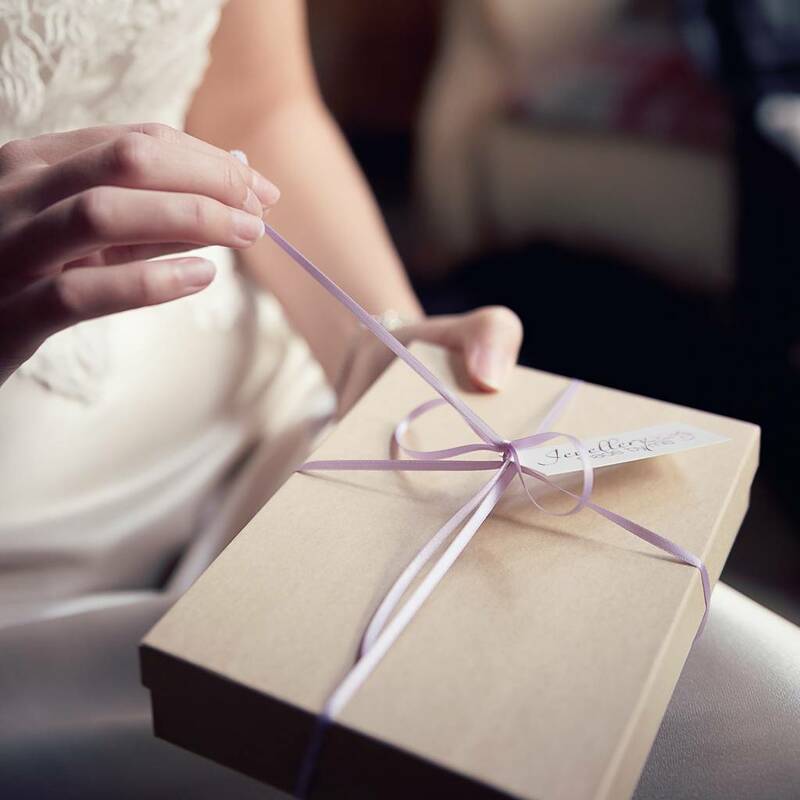 Your jewellery will arrive wrapped in tissue paper, inside a ribbon tied box, perfect for gifting. Approx 3cm drop hangs from an 18 inch chain. This product is dispatched to you by Jewellery Made By Me.